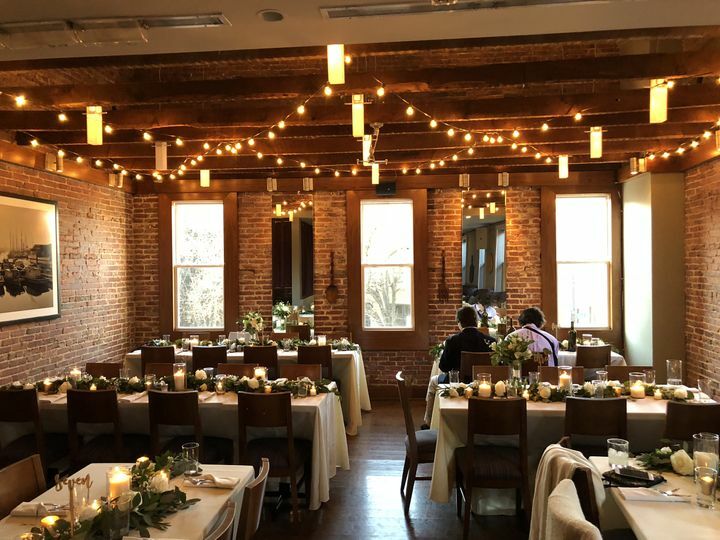 Level - a small plates lounge is a restaurant wedding venue located in Annapolis, Maryland. 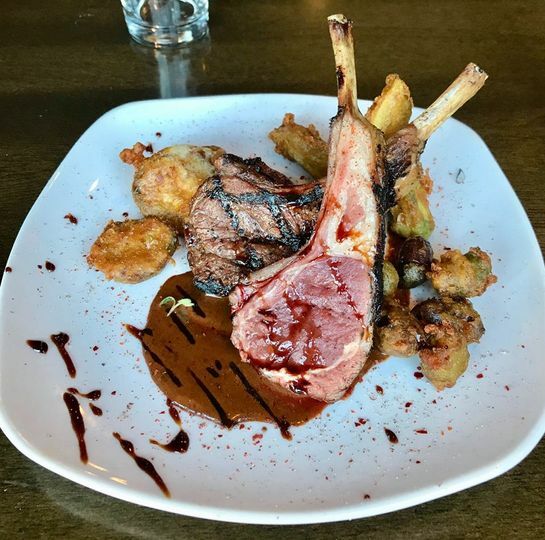 This farm to table tapas lounge pulls from international and local inspiration to create a diverse small plates menu. 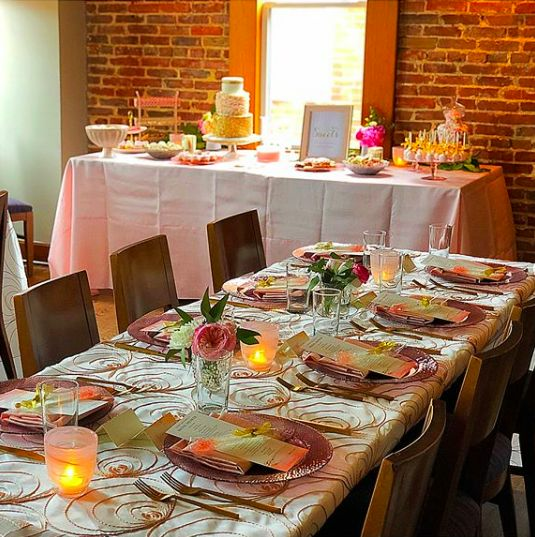 Level - a small plates lounge offers a unique environment to host engagement parties, bridal showers, rehearsal dinners, receptions, and much more. Level - a small plates lounge can accommodate a variety of events from smaller, intimate gatherings to events with up to 200 guests. 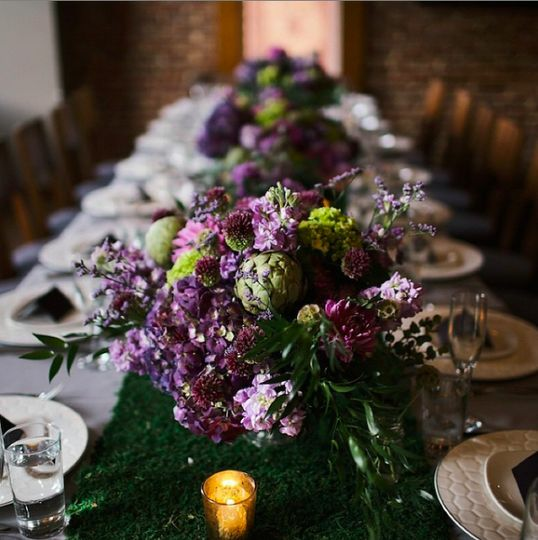 For those smaller affairs, the Farm Room is the perfect space for groups of 50 people or less. The lower level of the restaurant can accommodate 150 guests cocktail style or 100 guests for a seated meal. This lower level also has its own bar and private restrooms for you and your guests to enjoy. 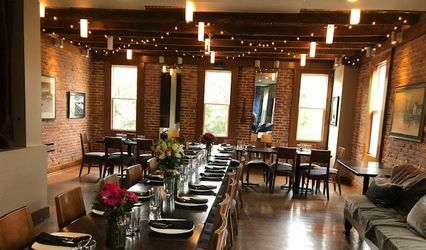 Level - a small plates lounge can be rented out in its entirety for the larger events with 200 guests. 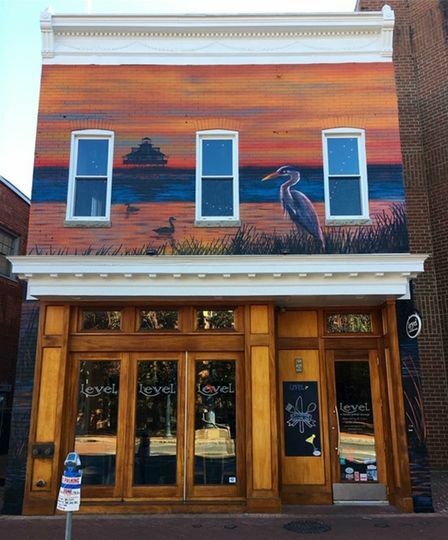 Level - a small plates lounge has a menu that pulls on the resources in the surrounding Chesapeake Bay area. The menu is designed to encourage sharing and socializing. Groups can order many of the small dishes to pass around so each member can have a taste of many different flavors. 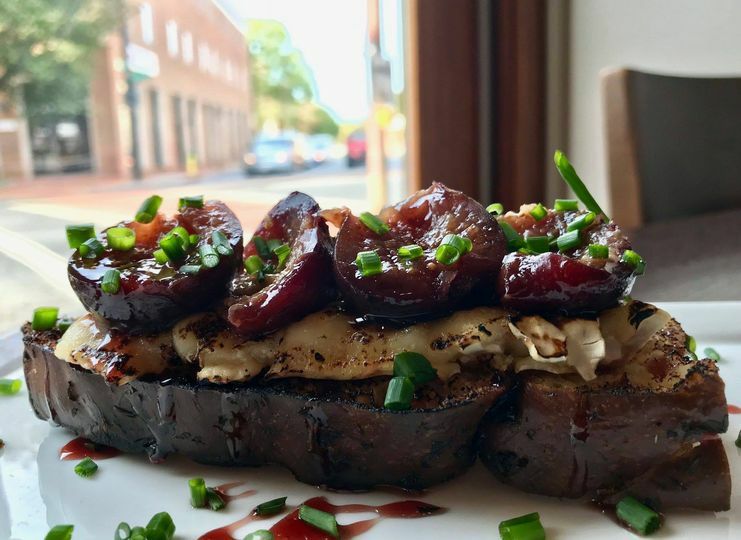 This restaurant utilizes local and sustainable resources in an effort to be environmentally conscious. The menu features a wide variety of tapas style dishes from the garden, land, and sea. Additionally, the dinner menu comes with a list of carefully crafted cocktails, wines, beers, and spirits that you can pair with your meal. Level - a small plates lounge offers an inviting environment where friends and family can gather to celebrate the love shared between two people. 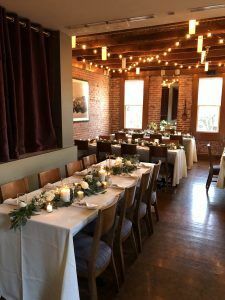 By hosting your special event at this restaurant, you are making your event interactive and fun for all of those who attend. 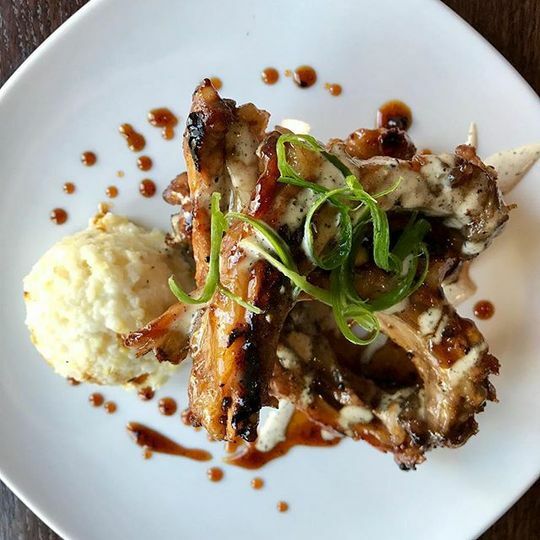 From the atmosphere to the menu, Level - a small plates lounge provides an all encompassing experience for each and every client.